My morning was certainly not humdrum. I had to take my daughter for surgery so we were out of the house by 5.15 am – good grief! Everything went really well and now she is home and comfy with a doting mother. I will file away the experience it may help with a story sometime. Humdrum – definition: monotonous, dull. When an idea for a story strikes we struggle to keep up with the twists and turns our mind creates. We write or type furiously so we can capture it all. This first draft is primarily getting the words onto the page and character development, word usage, grammar, even spelling often go by the wayside. It is when we start revising that we notice particular words repeating, mediocre descriptions and continuity errors. It might be a humdrum start but the foundation of the story has been built. Now we can begin to embellish and elaborate, delete repetitive words, hone our characters personalities and create tension. Enticing our reader onto the next page is key for any novel. To ensure our writing isn’t humdrum there are ways to strengthen our work. Here are a few tips, but by no means an exhaustive list. 1. Use adjectives and adverbs sparingly. 2. Avoid repeating a word in the same sentence and especially if the word has a ‘double’ meaning. 3. Try to omit words such as ‘go’, ‘went’, ‘that’, ‘very’ – most sentences do not require them! 4. Avoid clichés. The best way to ensure your writing is clear, concise and enthralling is to expand your vocabulary. 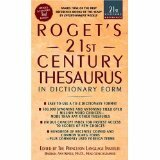 Word games, actively learning new words, and using a dictionary and thesaurus are all effective ways to accomplish this. 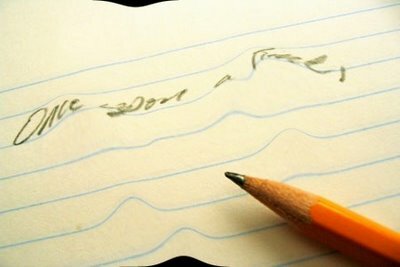 We all have words that we over use, mostly unconsciously but once we begin revisions they are revealed – well hopefully. I have found some internet sites that you can paste a section of your work into and it will highlight them. This is a useful exercise for any writer. A creatively paced, descriptive and intriguing story is our goal – fight the humdrum and excite your reader.